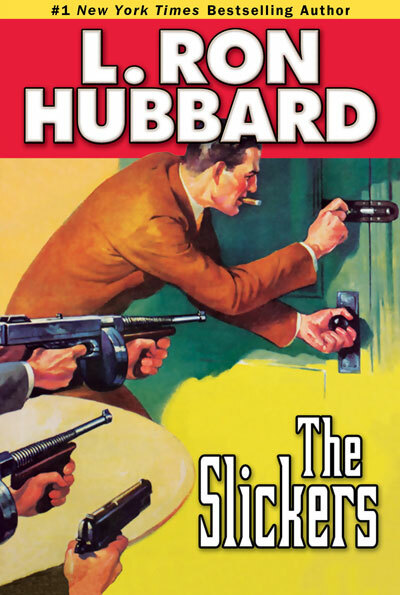 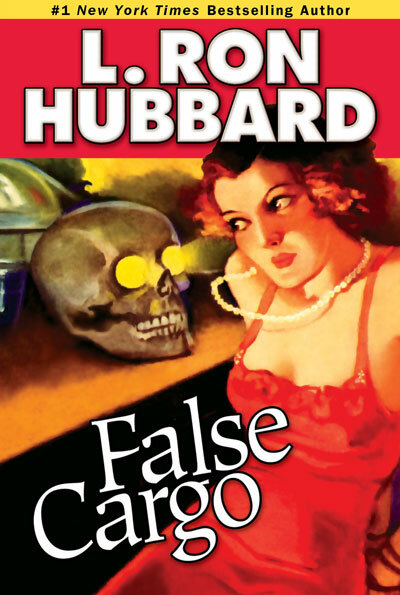 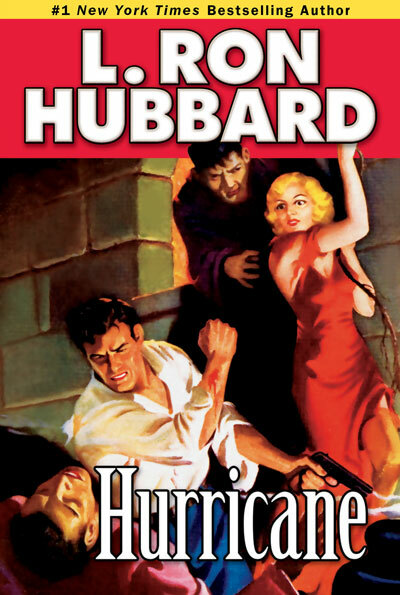 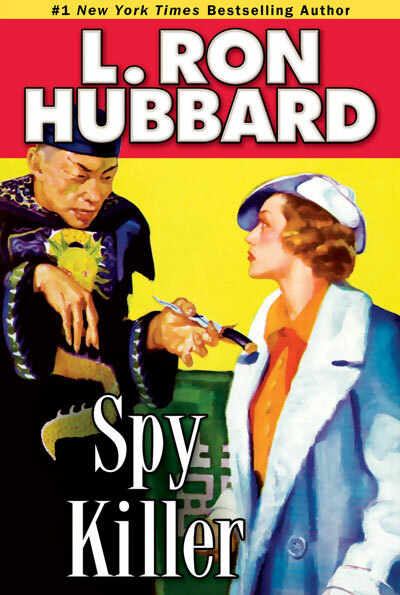 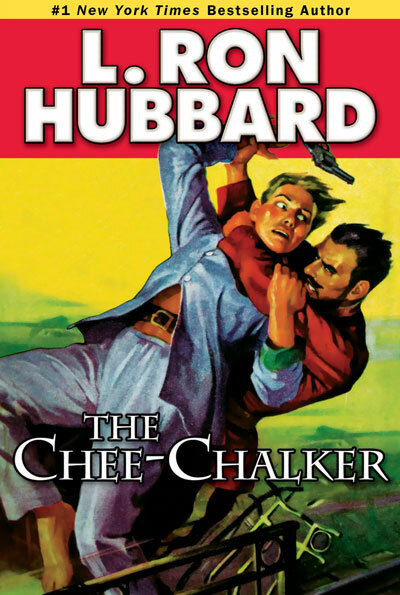 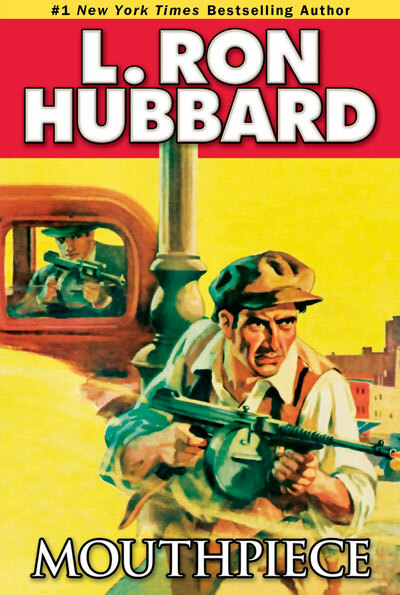 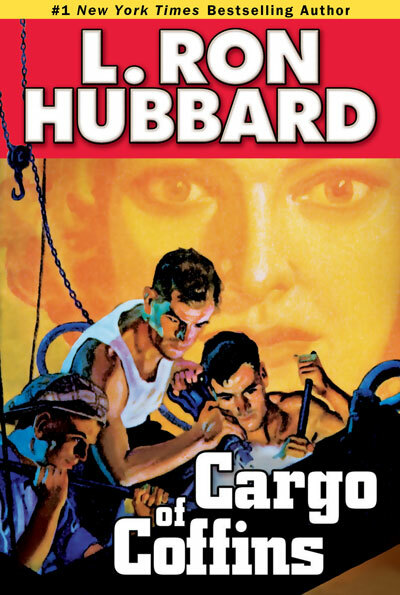 When writing mysteries, L. Ron Hubbard immersed himself in the salient subject matter—studying both forensic science and criminal investigation. 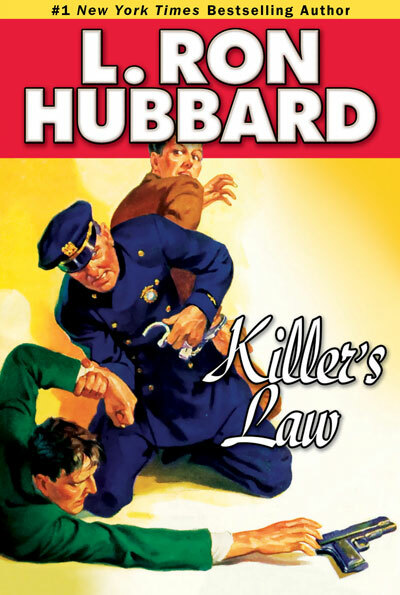 He interviewed a wide spectrum of law enforcement officials, federal investigators and even served as a Special Officer with the Los Angeles Police Department creating an authentic foundation for his detective fiction. 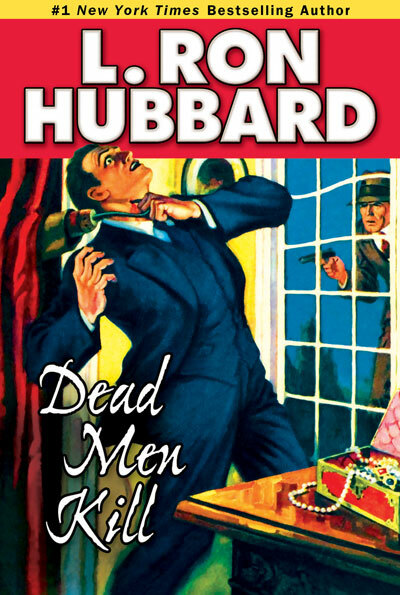 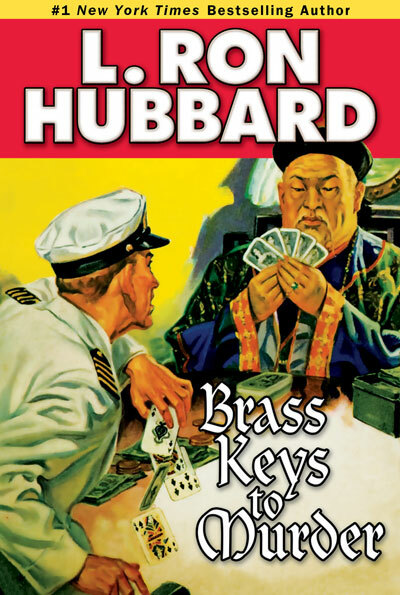 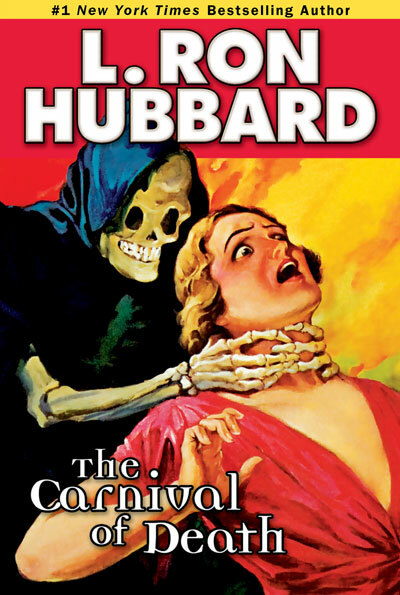 So while his readers might remain in the dark until the final revelation, enjoying every twist and turn along the way, writing a mystery was never a mystery to L. Ron Hubbard himself.